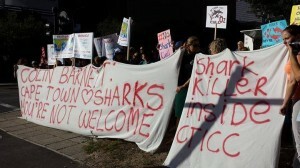 In Cape Town people took to the streets to demand an end to the current shark killings off the Western Australian coast. 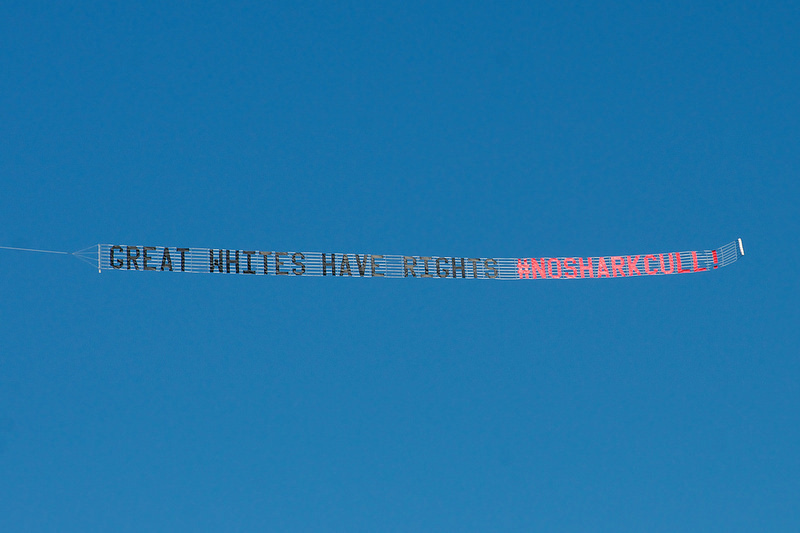 Protestors fear the killings might even have a negative effect on South Africa’s Great White Shark population. 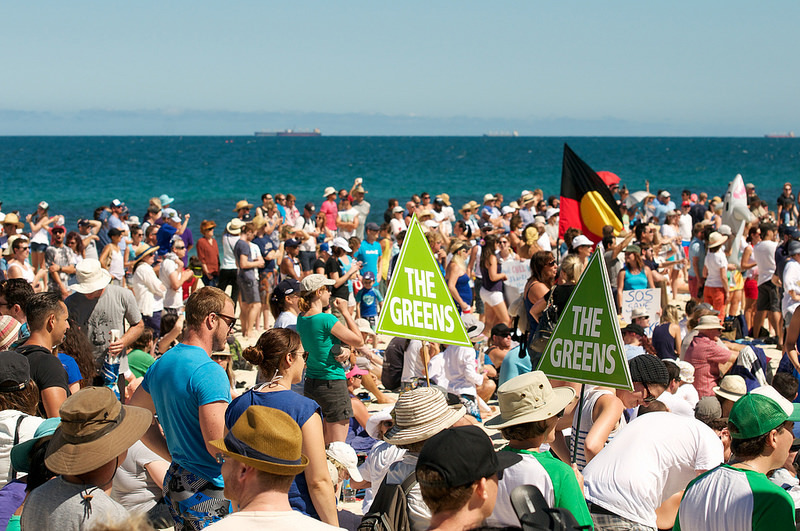 Today, Western Australia’s Premier Colin Barnett, the initiator of the “catch-and-kill-policy”, held a keynote speech at the “Investing in African Mining Indaba” as part of an official tour to Zambia and South Africa. 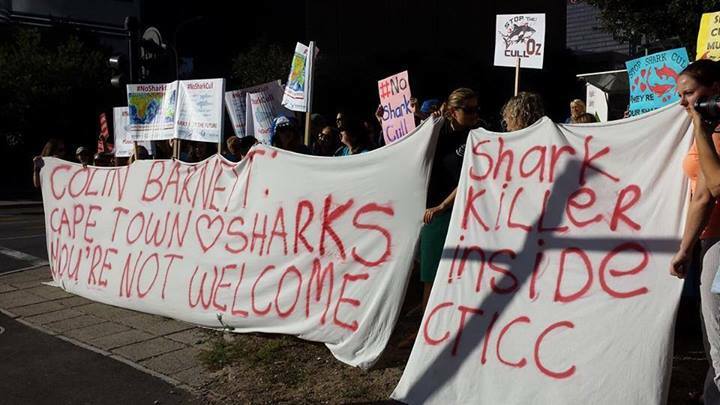 Meanwhile, about 200 people protested the shark killings. 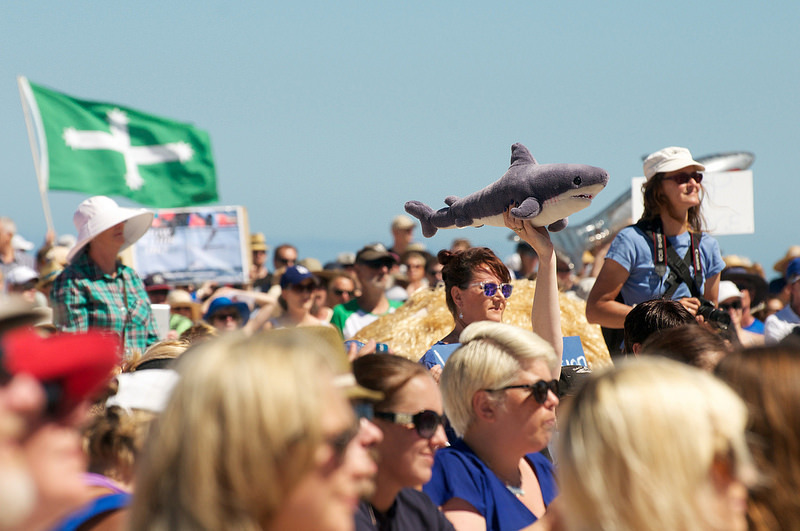 Currently, in the waters off the Western Australian coast, baited drum lines are installed in order to catch large sharks. 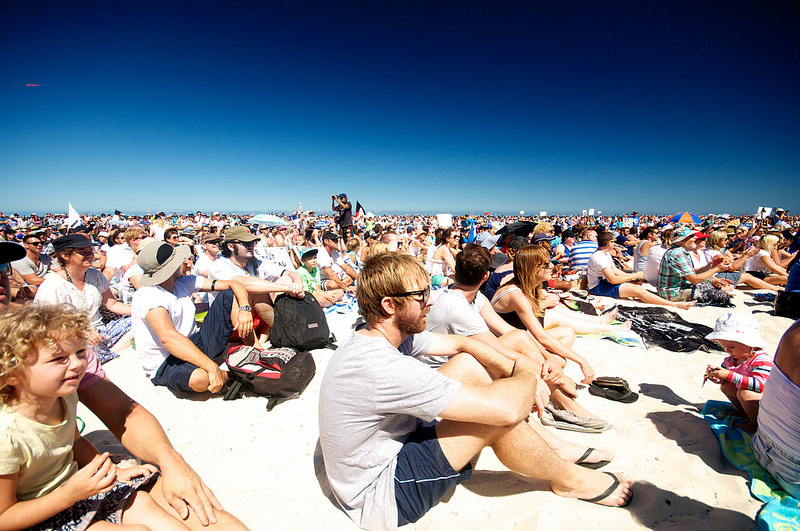 Any tiger, bull or great white shark which is larger than three meters is supposed to be shot. 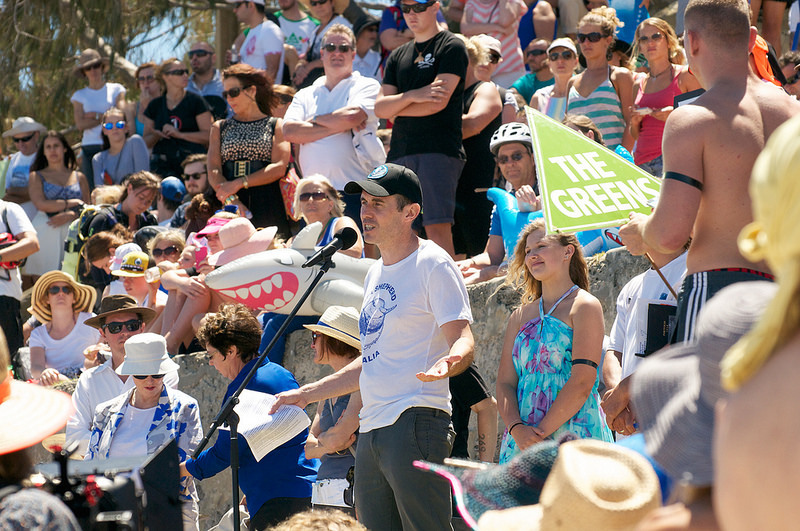 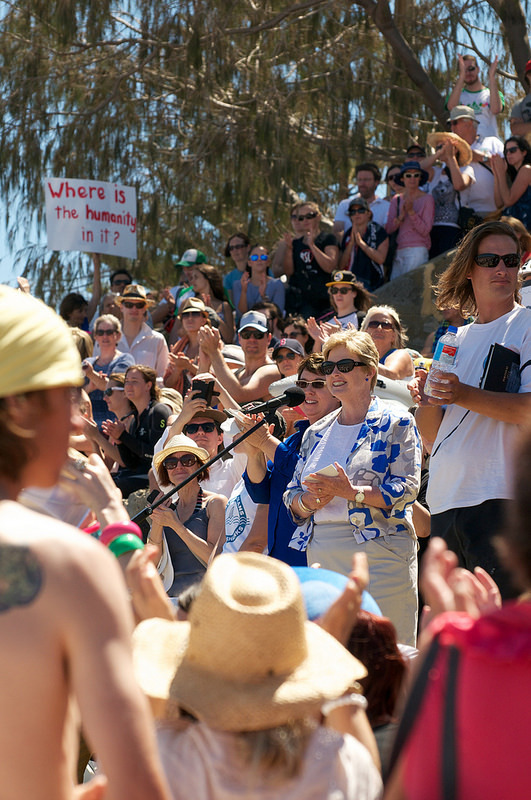 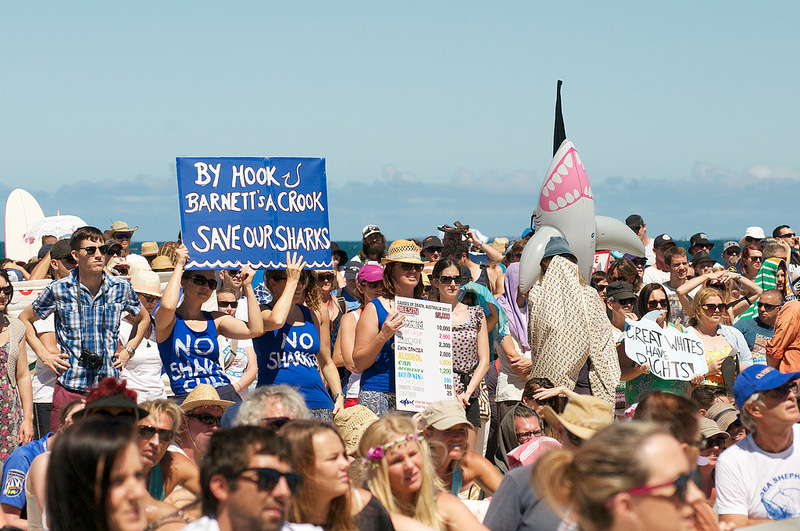 In Australia itself, Barnett’s current shark policies resulted in large protests. 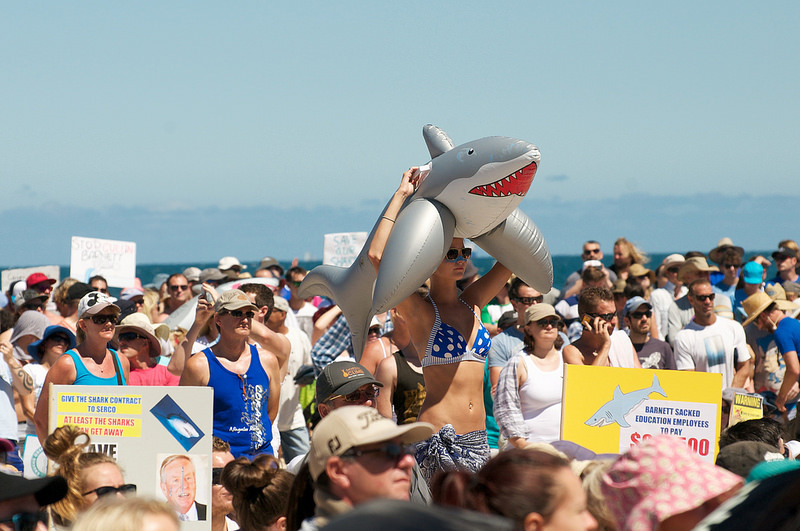 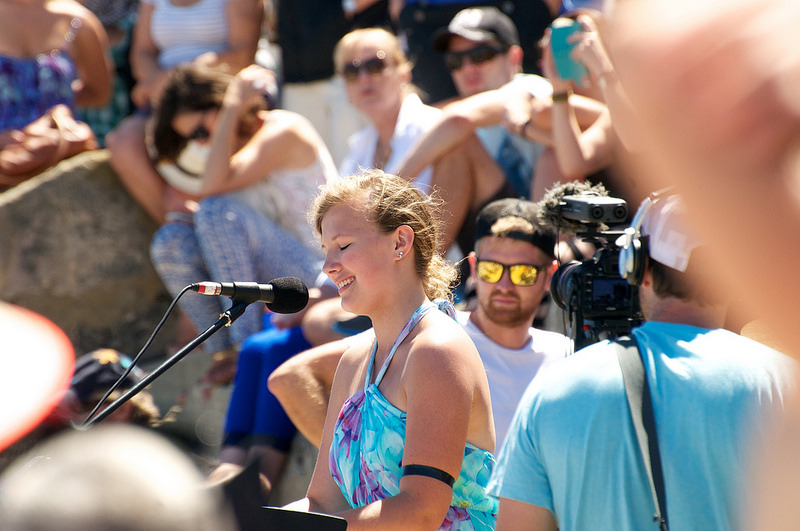 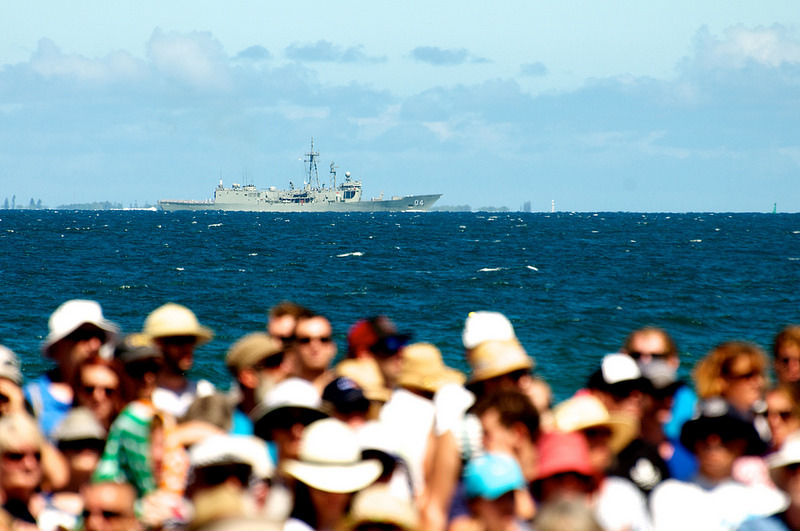 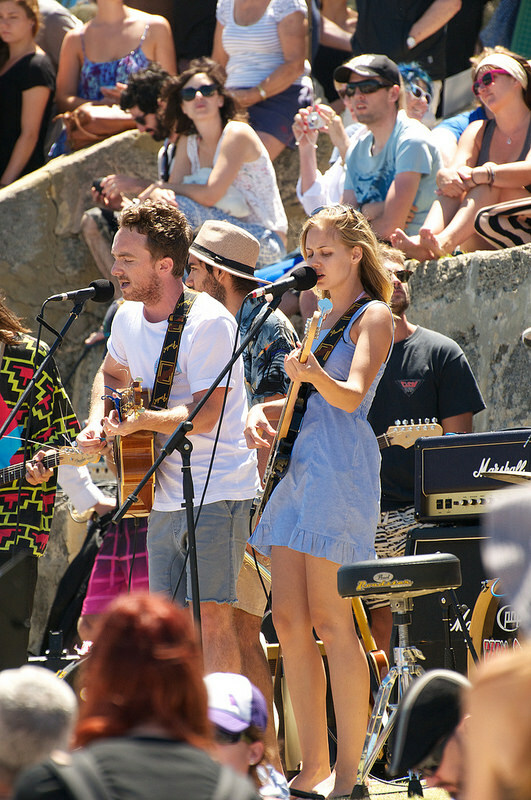 The following gallery shows a few impressions from previous protests on Western Australian beaches.